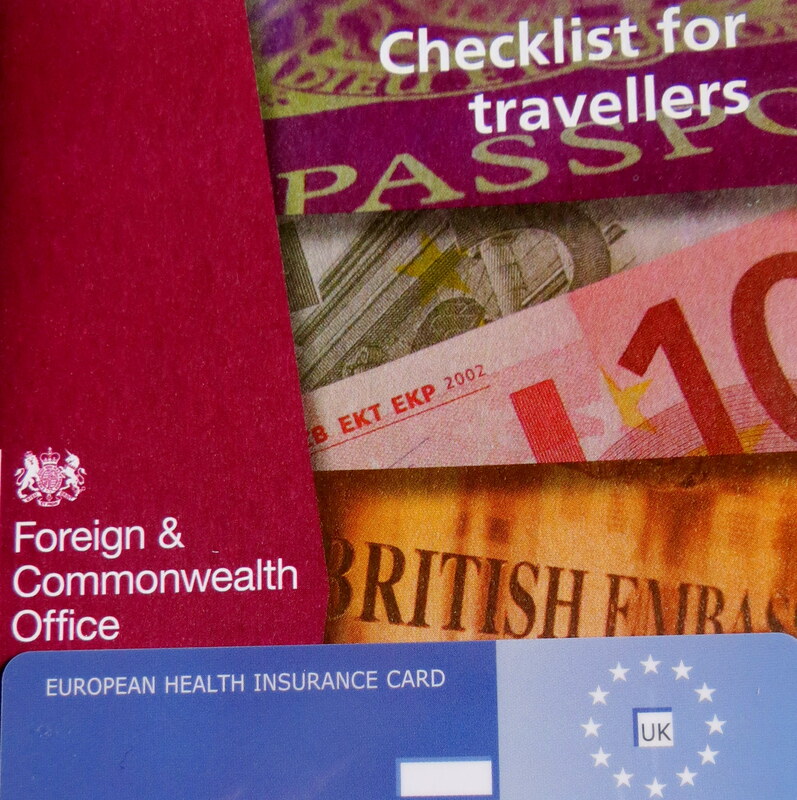 So first up we both responsibly applied for the EHIC (European Health Insurance Card). It’s free to apply and gives you access to state healthcare services throughout Europe at a reduced cost or sometimes even for free. In Denmark’s case – for free. Eims’ card may have come back with an error but even that was easily fixed with a quick call to the NHS. D-Daddy is applying for his, and on his he can add a child. Peace of mind for free. The EHIC doesn’t replace travel insurance so a quick check on moneysupermarket.com quotes us less than £20 for all of us, for the whole trip. Another easy yes. Then things begin to get murky. The internet is failing to give us accurate and binding information about the rules of travelling with a minor – through customs – without her mother present. D-Daddy and Lil D don’t share a surname so some sites suggest that we’ll be asked to prove that Lil D is ours. Facebook photos don’t seem to be an approved means. Surely, grandparents take grandkids away more frequently nowadays, parents can’t always travel together. It seems impractical to detain all such groupings to determine relationships. Hence child abduction cases I guess. So for our wee dote we’ll do what it takes to make sure our travels are smooth. If that means getting a written and witnessed letter of consent from D-Mama then that’s what we’ll do. The road to Copenhagen is littered with documents.